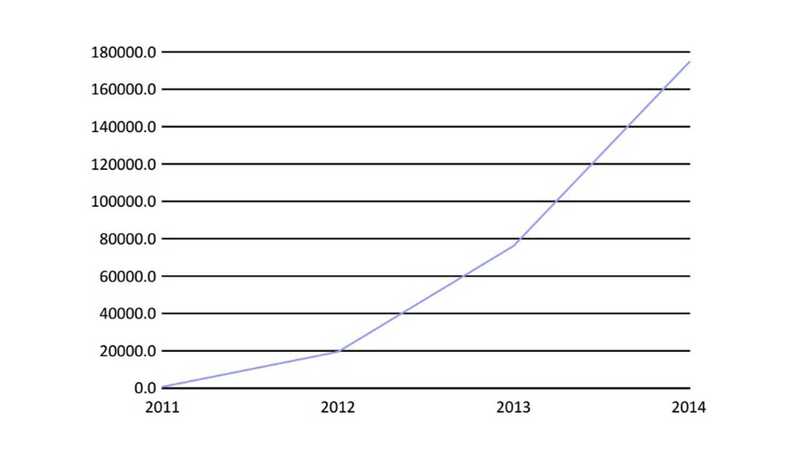 U.S. sales of battery electric vehicles (BEVs) have grown exponentially since BEVs vehicles were introduced in the market in 2010. This growth is attributable to multiple factors: a greater selection of vehicle models, a increasingly-developed charging infrastructure, and an expansive list of state and federal government incentives. 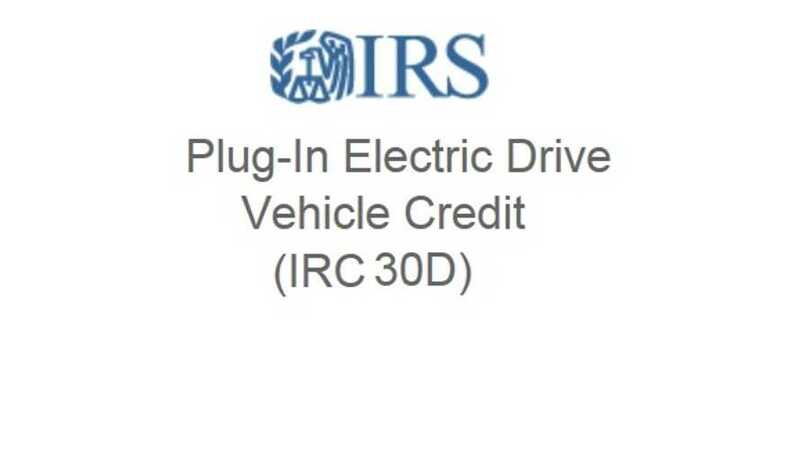 This article focuses on the most significant of those incentives, the U.S. income tax credit for New Qualified Plug-in Electric Drive Motor Vehicles (the ‘New Plug-in Tax Credit’). Despite the significant role that the New Plug-in Tax Credit has played in accelerating development of the BEV market, many consumers still don’t take full advantage of the credit because they are unaware of it, they don’t owe enough tax to use it, or they simply don’t understand the credit. To make the New Plug-in Tax Credit more accessible to consumers who are unfamiliar with how the tax credit works, this article addresses the most common questions that consumers have raised about the New Plug-in Tax Credit. Editor's Note: Our thanks to Mr. Brents for covering all the ins and outs of the plug-in tax credit.  Barry is a tax attorney who researches and writes about incentives for plug-in vehicles. He also maintains a website called PlugIncentives.com, where if you are a Californian resident you can learn a lot more about incentives in your area. When was the New Plug-in Tax Credit created? 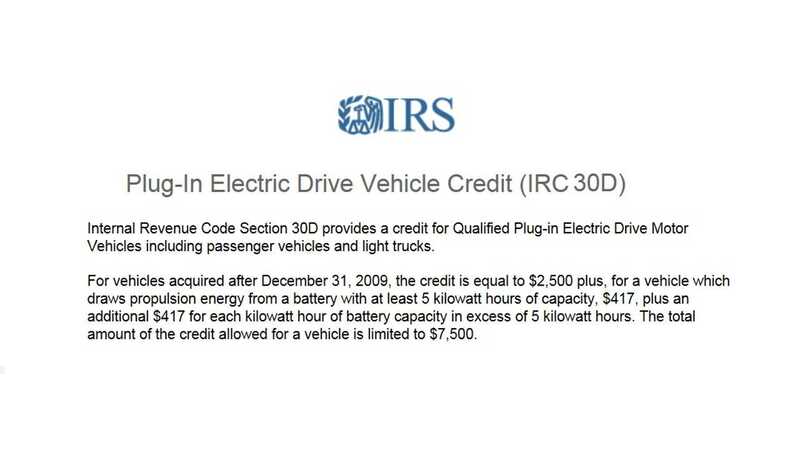 The New Qualified Plug-in Electric Drive Motor Vehicle Credit is provided in Internal Revenue Code section 30D and was originally enacted in the Energy Improvement and Extension Act of 2008. 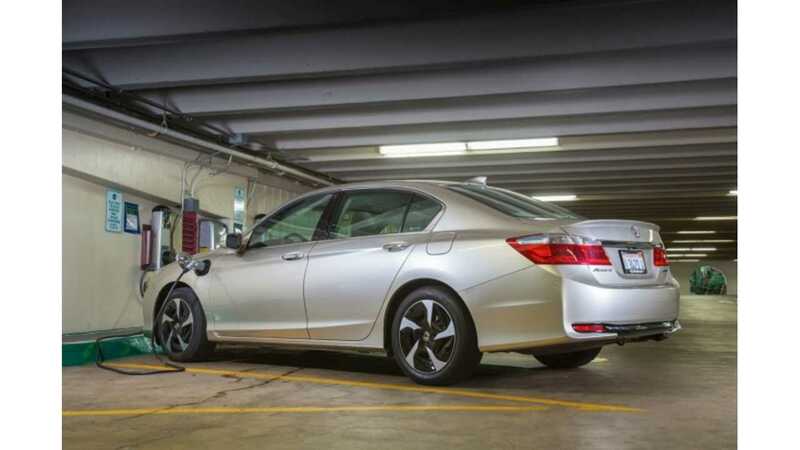 When does the New Plug-in Tax Credit expire? 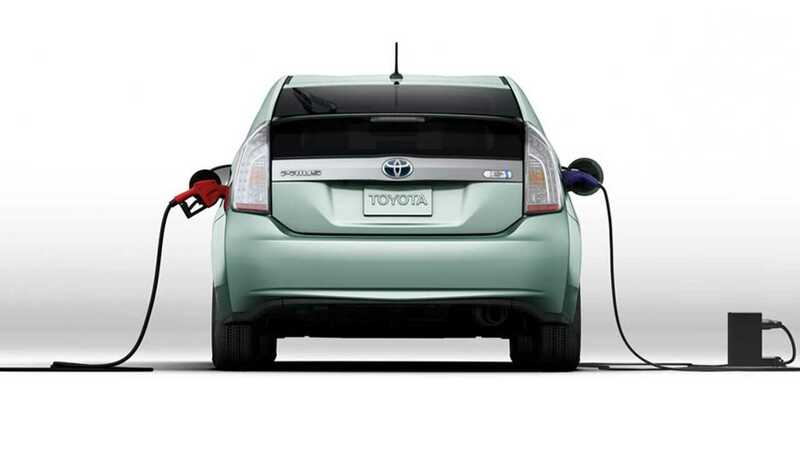 The New Plug-In Tax Credit doesn’t have an expiration date. Purchasers of qualified vehicles can continue to claim the credit until the manufacturer has sold 200,000 qualified vehicles for use in the United States. Once a manufacturer’s U.S. sales reach 200,000 qualified vehicles, the Credit for all qualified vehicles produced by the manufacturer will begin to phase-out over a one year period. Are any vehicle manufacturers close to the 200,000 threshold? Informal sales figures through February 2014 show that U.S. sales by the top selling BEV manufacturer are around 57,000. 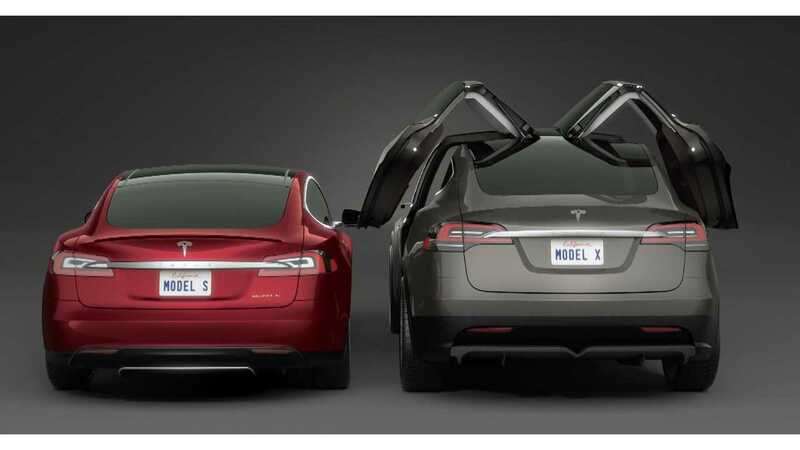 Also, as new manufacturers enter the market with credit-eligible vehicles, it is possible that the New Plug-in Tax Credit, if it retains its current form could remain a fixture in the market for years to come. What amount of credit can be claimed on the purchase of a new vehicle? 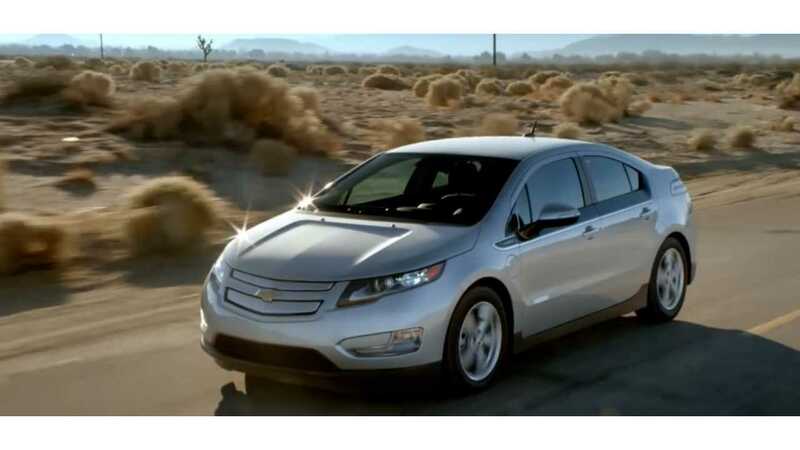 It depends on the vehicle’s battery size and the purchaser’s tax liability. The amount of available will be credit different for each vehicle and could be as low as $2,500 and as high as $7,500. The vehicle manufacturer must first certify the amount of credit that a purchaser of the vehicle would be eligible to receive, based on the capacity of the vehicle’s battery. Consumers can check the IRS website for the maximum allowable credit amount for a particular vehicle make and model. Even if a vehicle qualifies for the maximum amount of New Plug-in Tax Credit, the purchaser still may not be able to claim the full amount of available credit. Limitations on the use of the credit might prevent the taxpayer from claiming the full amount of available credit (discussed below). Can I claim the New Plug-in Tax Credit if I lease a qualified vehicle? 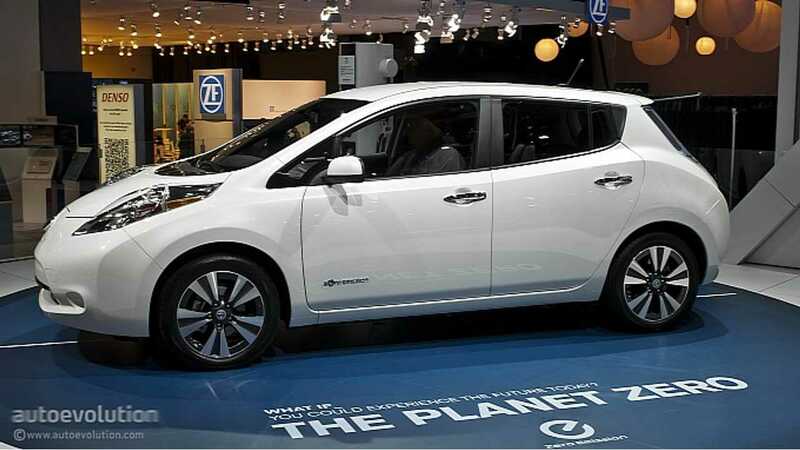 The Plug-in Tax Credit can only be claimed by purchasers of a new qualified vehicle who use the vehicle primarily in the U.S. If you lease a car at a dealership the leasing company can claim the credit since it is considered to be the purchaser of the vehicle. Will I be ineligible to claim the credit if my income is too high? There is no maximum income limitation for claiming the New Plug-in Tax Credit. As long as a taxpayer otherwise qualifies for the credit and has a sufficient tax liability for the year, the taxpayer can claim the New Plug-in Tax Credit to reduce that tax liability down to zero (but not below zero). 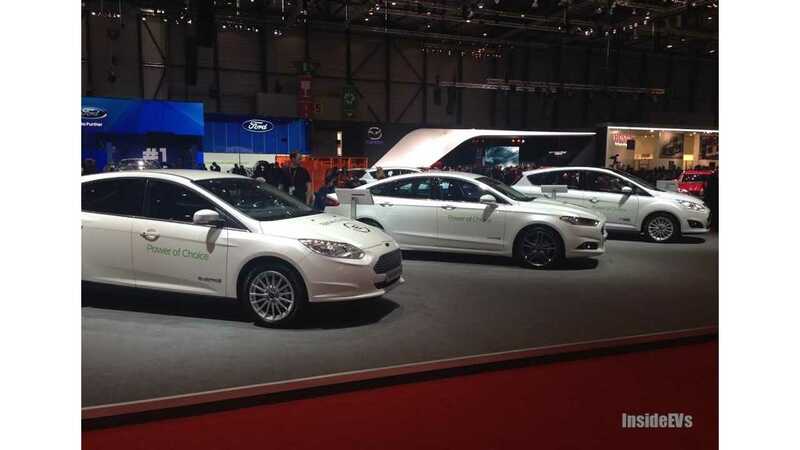 After the taxpayer has reduced his or her tax liability to zero, the taxpayer will lose any remaining excess New Plug-in Tax Credit, assuming the vehicle was used solely for personal driving. If I ordered a vehicle in 2013 but it wasn’t delivered until 2014, can I claim the credit when I file my 2013 tax return? Taxpayers can only claim this credit in the year when the vehicle is placed in service. The IRS has issued guidance defining ‘placed in service’ as the year in which a taxpayer takes delivery of the vehicle). What IRS Form do I use to claim the New Plug-in Tax Credit? The credit is claimed by filling out IRS Form 8936 and attaching it to a completed federal income tax return. What does it mean that a $7,500 credit is allowable for vehicle? Why wouldn’t I get the full amount? A manufacturer has to certify to the IRS that a particular make, model and model year meets the requirements for the New Plug-in Tax Credit and certify the maximum amount of credit allowable based on that vehicle’s battery capacity. However, although a vehicle qualifies for a certain amount of credit, there is no guarantee the taxpayer will be able to claim the full amount. The New Plug-in Tax Credit is non-refundable so the purchaser can only claim it to the extent he or she has a tax liability that year. For example, if a taxpayer purchases a vehicle for which $7,500 of credit is allowable, but the taxpayer only has a tax liability of $3,000 then he or she won’t be able to use $4,500 of the allowable credit. Do I get a refund of my unused credit? The New Plug-in Tax Credit is a non-refundable credit meaning any amount of unused credit won’t be refunded to the taxpayer. How do I calculate the credit if I used the vehicle in my business for part of the year and then converted it to personal use for the remainder of the year? The credit can have a business portion and a non-business portion depending on how the car is used. Determine the business credit amount first (e.g., the percentage of total miles driven for business multiplied by the available credit amount) and treat the remaining credit amount as a nonrefundable personal credit. Can I apply the New Plug-in Tax Credit against alternative minimum tax? The personal portion of the credit (i.e., the amount of credit attributable to personal driving) can be applied to reduce AMT liability. However, to the extent the vehicle is used for business purposes, the business portion of the credit cannot be used to reduce the taxpayer’s AMT liability. Can I carry over my unused credit amount to a different tax year? To the extent the credit is treated as a personal credit (i.e., attributable to personal driving) any unused credit can’t be carried over to another tax year. However, to the extent the vehicle is used in the purchaser’s business, a proportionate amount of the credit is treated as a general business credit and the unused business credit can be carried over to another tax year. Can I still claim the credit if I also claim depreciation deductions on my vehicle? Yes, but the depreciable basis of the property must be reduced by the amount of the New Plug-in Tax Credit claimed. If I always get a refund every when I file my return, does that mean that I won’t be able to use the credit since it is non-refundable? Not necessarily. If a taxpayer is going to receive a refund attributable to W-4 over-withholding or excessive estimated tax payments, he or she may still be able claim the credit to the extent of the taxpayer’s tax liability for that year.